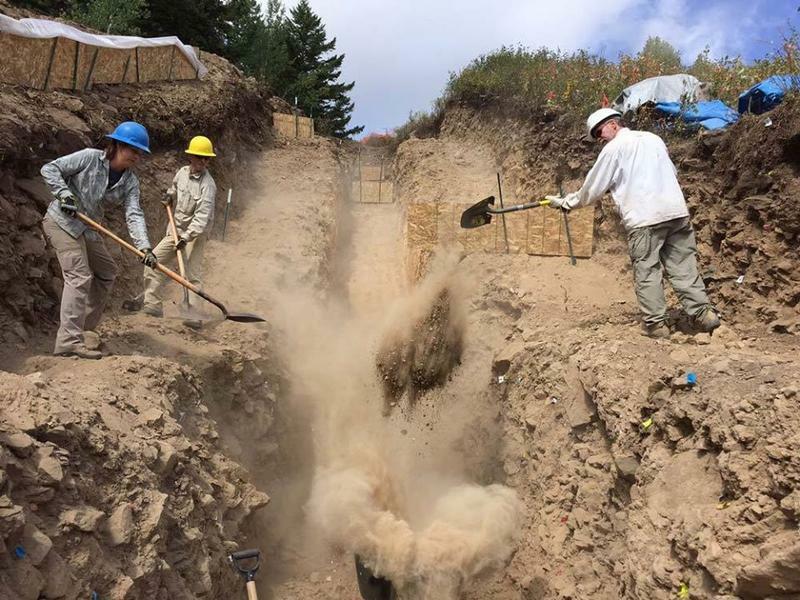 Jerry Fairley is a professor in hydrogeology at the University of Idaho and one of the scientists behind the new method. He said first they get an overall estimate of how much heat is being lost throughout the park. 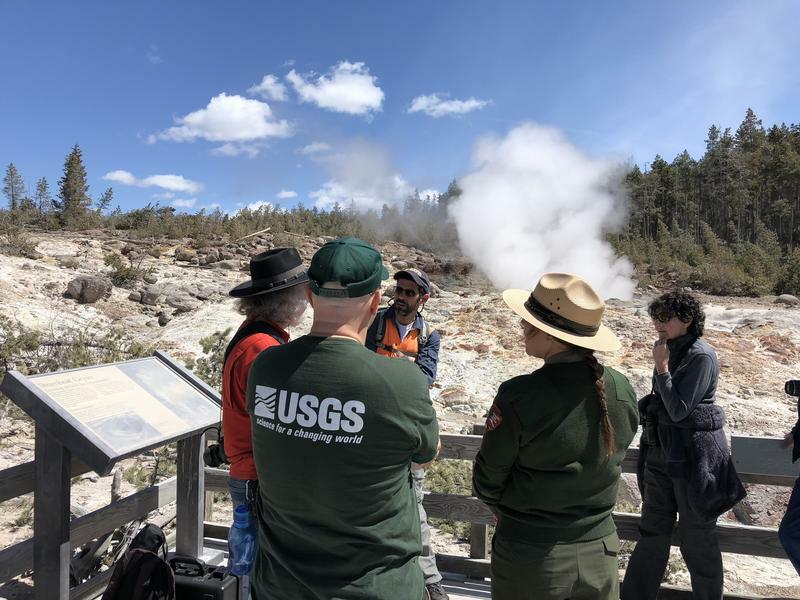 "All the heat that's being discharged through Yellowstone—the heat that runs the geysers, the heat that is responsible for hot springs, as well as heat that is discharged as steam—all of that originally starts out as magma coming up from the mantle," said Fairley. 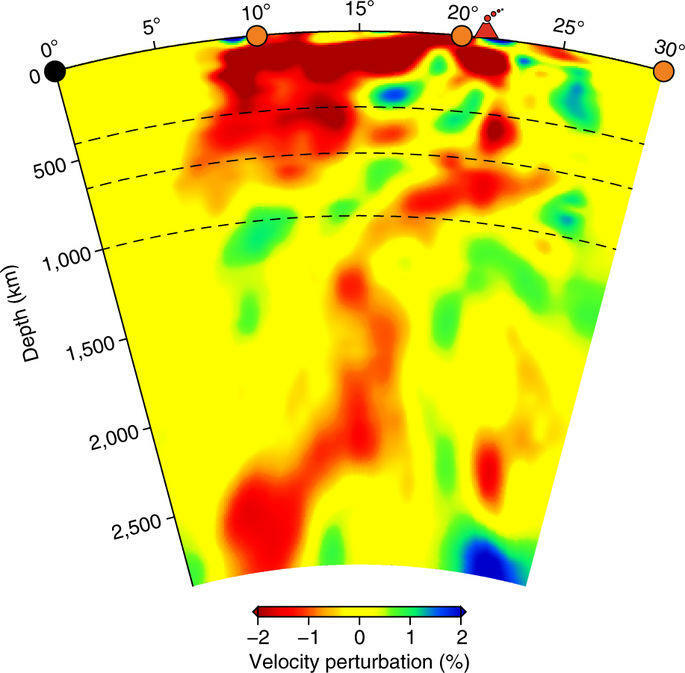 That heat roughly translates into how much magma is down below. 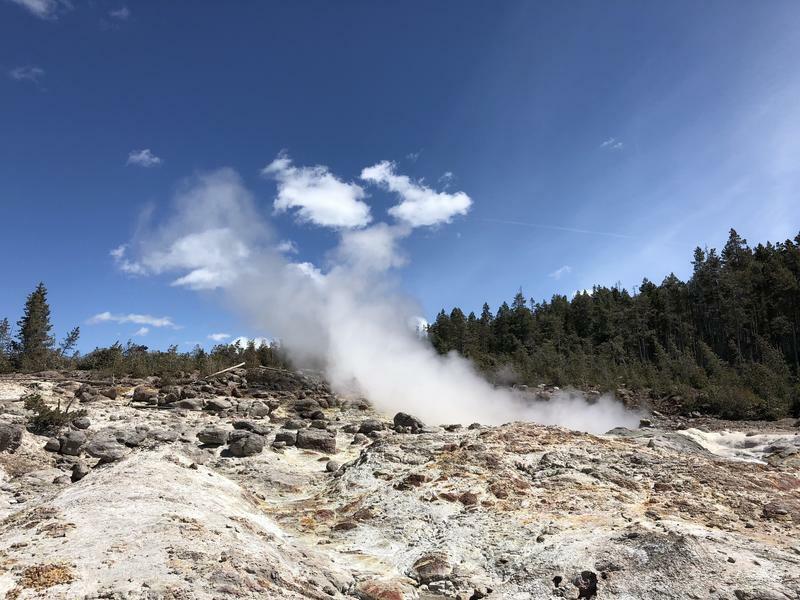 Fairley said the new method uses a hydrogen isotope to determine the amount and heat of the water moving through the park’s hot springs. 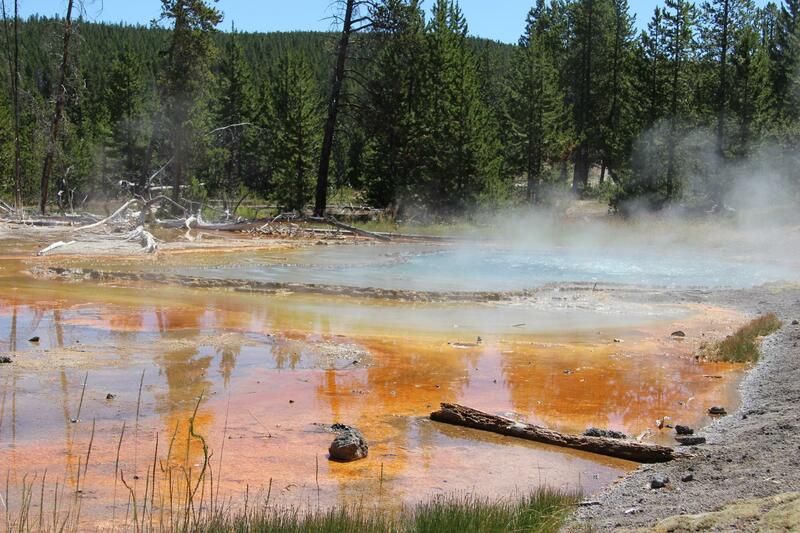 That ultimately helps them get an idea of the temperature down below, and as a result, just how much magma there is. 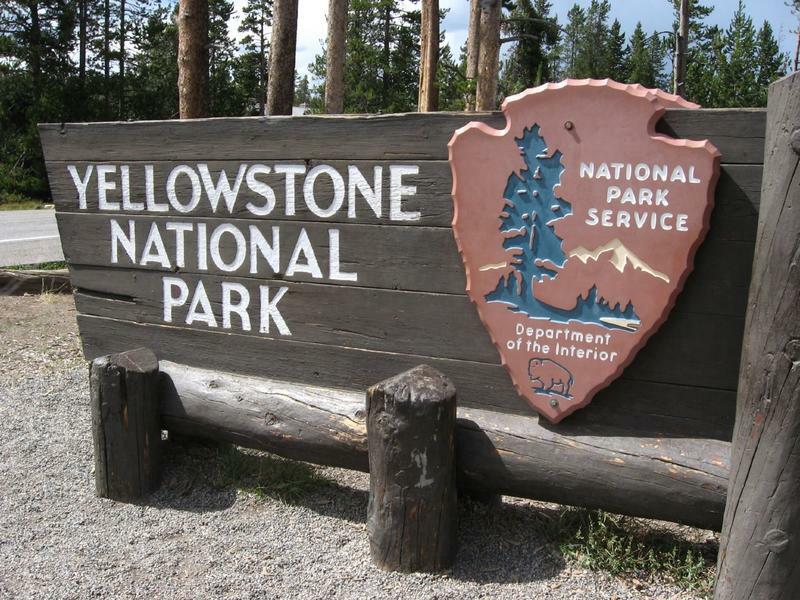 Last month, Yellowstone National Park experienced the busiest May on record with close to 450,000 visits to the park. With visitation trends only going up, the park is trying to understand what decisions will have to be made in the future.